NEC is a leading global solution provider spanning the full spectrum of information and communication technology products and solutions. 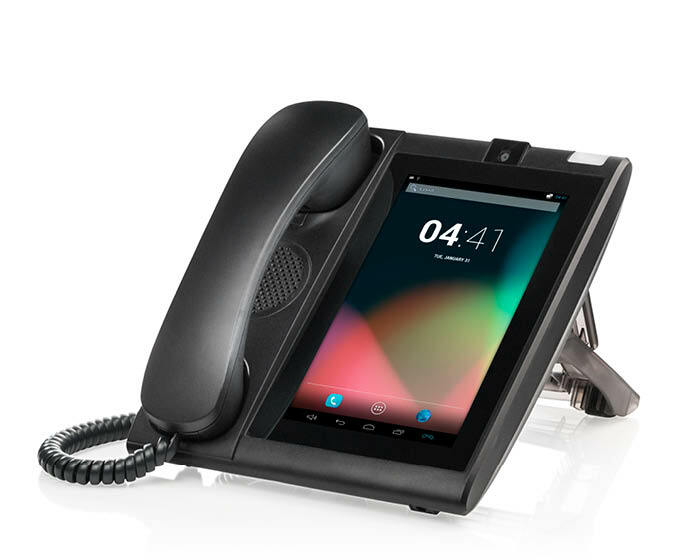 The SL1100, SV8100 and SV9100 systems offer an upgrade path up to 896 extensions with a diverse range of user friendly handsets meeting both budget and functionality requirements. A comprehensive range of software applications enabling call centre, hospitality and multisite functionality make this a truly adaptable platform. NEC commitment to mobility ensures that if you are looking for an integrated DECT solution or advanced mobile phone integration, the system will meet all of your requirements.